Hotel Re! 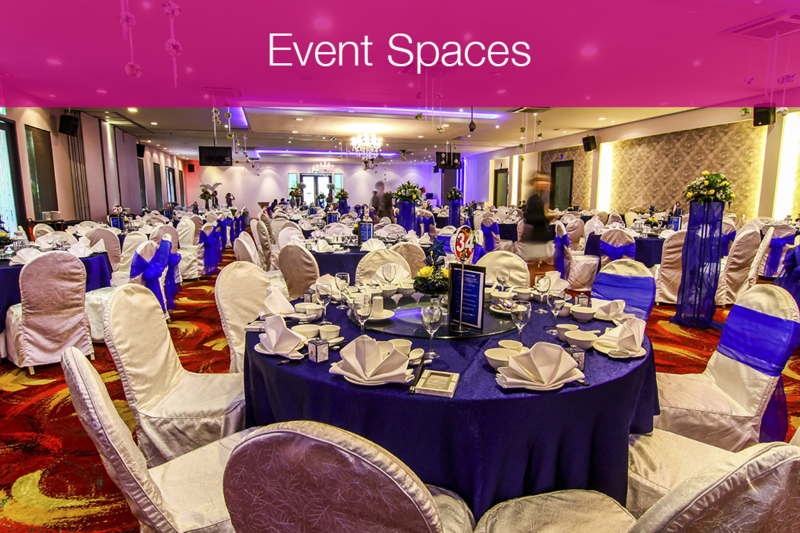 @ Pearl’s Hill is proud to offer a suite of event spaces – from the high-ceiling and pillarless Re!Joice Ballroom to the cosy Re!Fine Lounge – for events ranging from get-togethers, business meetings and grand banquets. 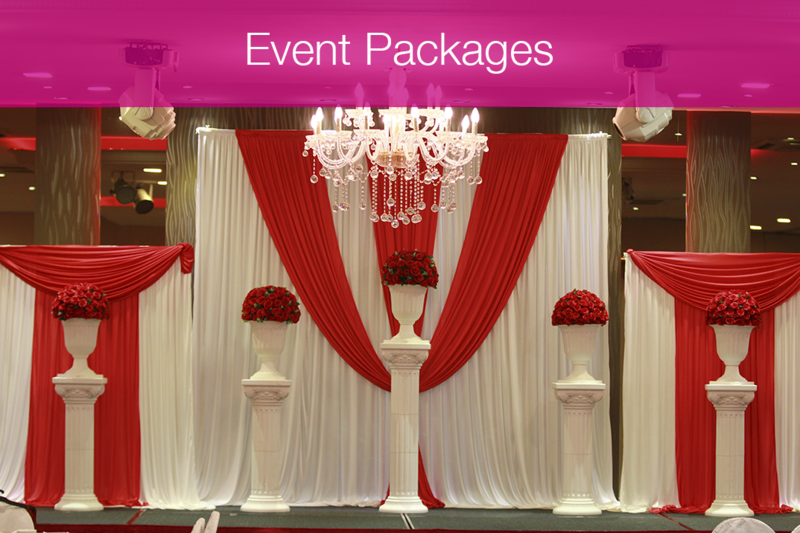 Equipped with our advanced audio and visual equipment and the unique characteristics that each of our function rooms and grand ballroom has to offer, you will be assured to achieve the varied objectives of your events with us. For event booking or enquiries less than 100 pax, Call (65) 6827 8282,Whatsapp to (65) 9111 7137 or simply click here to request for a quotation. 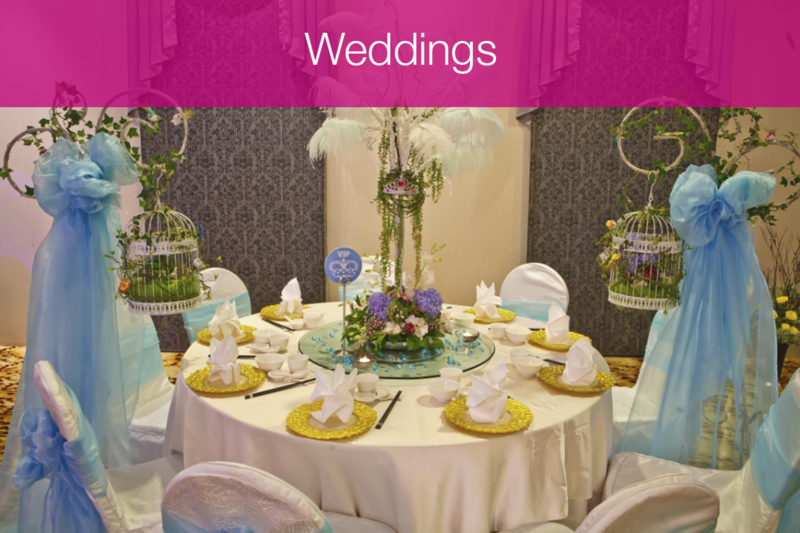 Book an Event Space with us today!